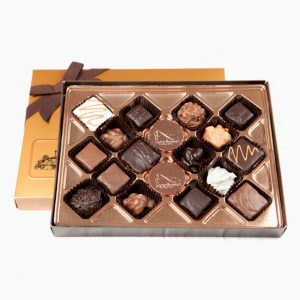 Our decadent truffles are made with real whipping cream and contain no artificial preservatives. 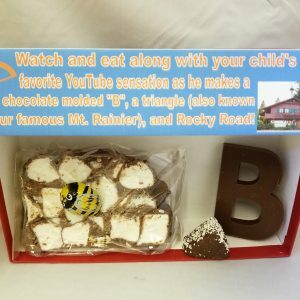 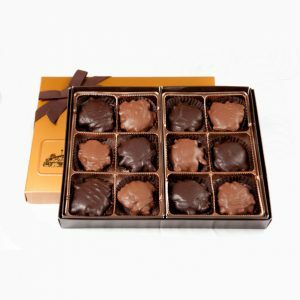 After being hand rolled, each delicious center is hand dipped in milk, bittersweet, or white chocolate. 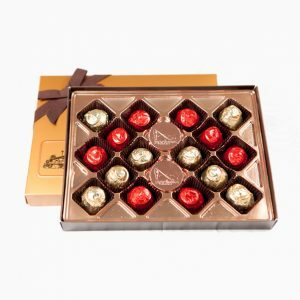 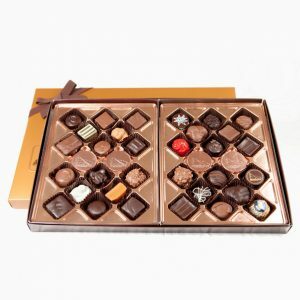 Our classic truffle boxes contain a varied assortment of Original, Amaretto, Rum, Hennessey, Kahlua, Grand Marnier, Irish Cream, Mocha, Strawberry, Edelweiss (filbert), and Raspberry.